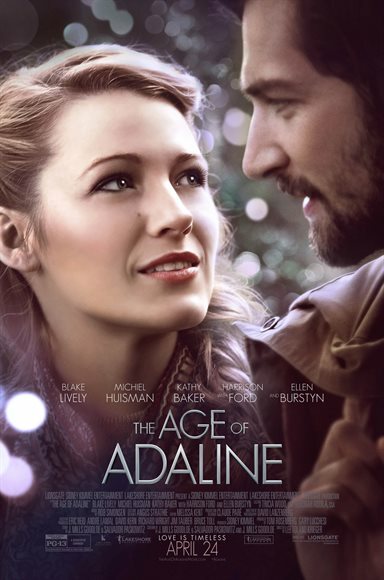 Download The Age of Adaline in Digital HD from the iTunes store. The Age of Adaline images are © Lionsgate. All Rights Reserved. From the trailers I decided I wanted to see Age of Adaline. It looked mildly interesting, starred actors I typically liked, and wasn't the same old action adventure, sci-fi or romantic comedy so prevalent in movie theaters today. Unfortunately, I left the theater with a sense of disappointment as Age of Adaline was predictable, unbelievable and depressing, not mention a little creepy. Due to a freak accident and the "stars aligning" just right, Adaline (Blake Lively; Gossip Girl ) was stuck as a perpetual 20 something for generations. As everything around her changed, including her daughter, she was frozen in time and destined to become a scientific and medical anomaly. To avoid becoming a government experiment, Adaline changed her name and location every ten years which seemed to work except the two times she fell in love. Lively is very good as Adaline combining smarts and toughness with an old world charm. She is equally intelligent, witty, sharp, demure and vulnerable which make Adaline more believable. Her daughter, Flemming, is played as mature adult by Academy award winner Ellen Burstyn (Draft Day). Burstyn does a terrific job balancing the physically older female role while technically portraying Adaline's child. The subtle dynamic between the two women help to make the story palpable. Harrison Ford (Star Wars; Raiders of the Lost Ark) is also noteworthy as Adaline's first lover, who when stood up, moves on, gets married, has children and grows old. His astonished look when Adaline shows up at his house 40 years later is well done by Ford. 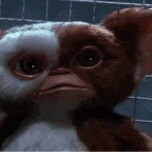 While I knew going in the story was unbelievable the narrative tended to make it cheesy. The factors that all had to "line up" not once but twice in order for any of the plot to happen was just asking too much of the audience. The overwhelming sense of sadness I felt throughout the film may attest to Lively's acting as I sensed her loneliness and helplessness as she deals with dog after dog passing away over decades and the realization that one day her daughter would share the same fate. The creepy aspect came into play when we met Ford on screen and the audience realizes Adaline has slept with father and son, forty plus years apart. Again, creepy. The ending is predictable and romanticized. Again, the "stars align" which finally changes Adaline's fate and gave the audience their "happily ever after" moment. However, for me, unlike most happy endings, this one failed to satisfy. Director Lee Toland Kreiger (Celeste & Jesse Forever) did an admirable job blending Adaline's worlds and gave the flashback sequences enough distinction so as not to confuse the audience. The darker hue of the film lent to the air of depression I felt throughout.